An Idaho nonprofit has received a $5000 matching grant to restore and archive recorded interviews done with the regions tribal elders. The Idaho Mythweaver organization has worked to record oral histories of several regional tribes, including the Nez Perce, Coeur D Alene, Kalispel, and Kootenai . The group worked to get a tribal perspective on the natural world. Media Director Jane Fritz says the cassette recordings made from 1989-1999 focused on traditional stories in oral history from elders, many of whom have passed away. “ How did they relate to environmental education, what could we learn about their connections with how they lived on the land, and how they held everything as sacred as something to be cared for, and nurtured and learned from, mainly,” Fritz said. 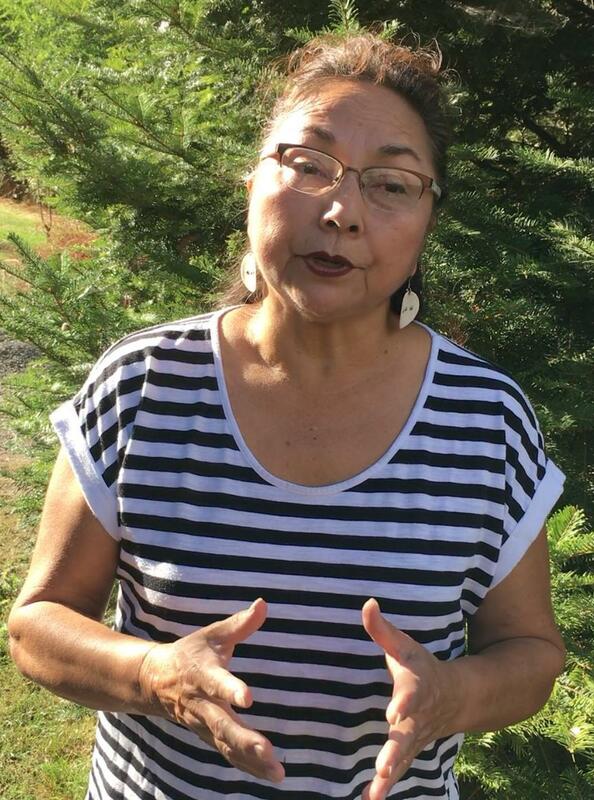 She cites as an example a story told by now-deceased Coeur d Alene tribal elder Lawrence Aripa that he heard originally from his grandmother. “It’s about a guy who doesn’t take very good care of the earth, and the animals and children . It’s a good teaching story for children, native children," Fritz said. The Mythweaver group has developed a project to digitize, transcribe, and copy dozens of the fragile, deteriorating, old cassette tapes containing the interviews, many of which were used for public radio documentaries. They have received a $5000 matching pledge from the Idaho Forest Group. A Go Fund Me campaign has been set up to meet the match. The archived collections will be given to the various tribes that participated in the original interviews. Today members of several northwest Indian tribes are in Kettle Falls to celebrate the traditional role of salmon in their culture. It’s the second consecutive year such an event has been held. 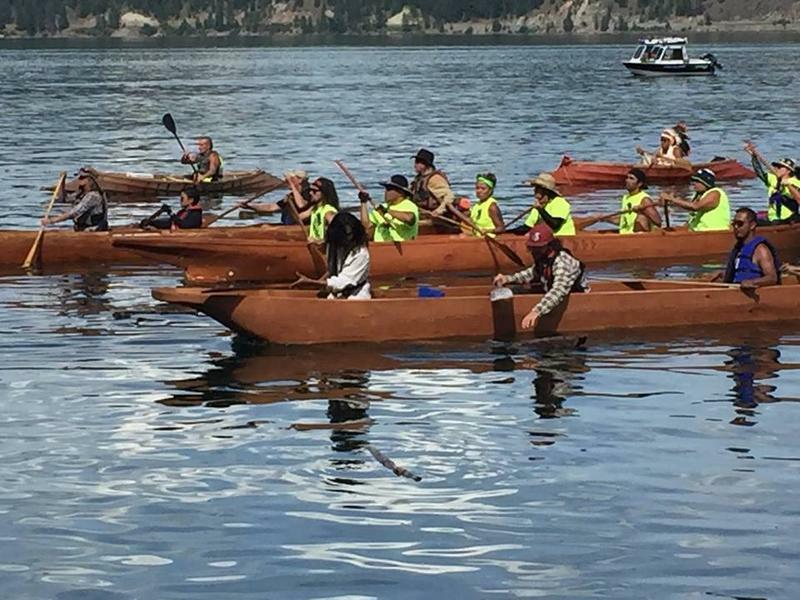 Some of the celebrants arrived in huge hand-carved canoes. They set off from the Keenleyside Dam, near Castlegar, British Columbia, padded down the Columbia River and arrived for a ceremony at the site of one of the most historically prolific fisheries in the Northwest. That fishery disappeared with the building of Grand Coulee Dam in the 1930s and the creation of its reservoir, Lake Roosevelt.